This summer on Morning Edition, we're keeping tabs on three young poets and a photographer as they travel through North Africa. Kane Smego, Mohammad Moussa and Will McInerney are in their early 20's and are from the Triangle. 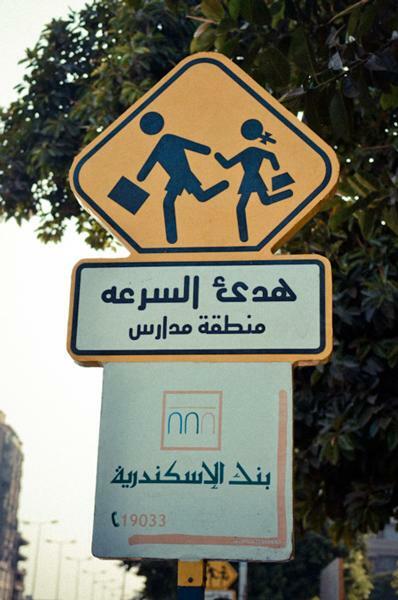 Right now, they're in Cairo. During the day, they're out taking pictures and talking to people, trying to get a sense of the revolution that's still settling in Egypt. At night, they write as a part of a summer-long project they're calling Poetic Portraits of a Revolution. Three young poets from the Triangle continue their interpretation of the recent revolution in Egypt. The Arab Spring that erupted in North Africa has turned to summer. 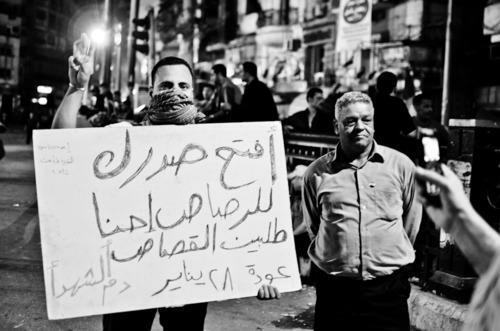 The revolution is still being sorted out in the streets of Cairo. In the days leading up the the Fourth of July here in the states, the poets we've been following Fridays on Morning Edition witnessed a demonstration turned riot in Tahrir Square. 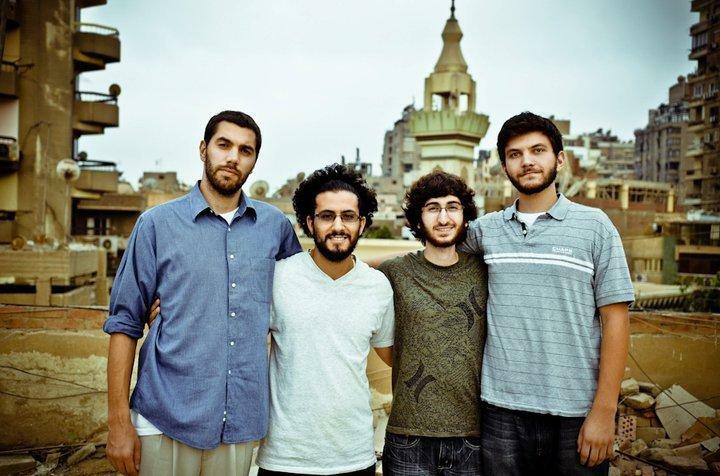 Kane Smego, Will McInerney, Mohammad Moussa and Sameer Abdel-khalek sent us this Poetic Portrait of a Revolution. 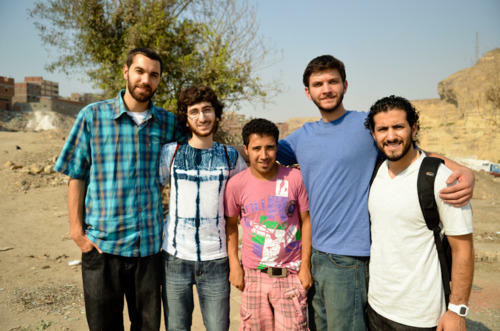 The three young poets we're following this summer left Egypt this week. Will McInerney, Mohammad Moussa, Kane Smego and photographer Sameer Abdel-khalek are moving on to Tunisia as a part of the project Poetic Portraits of a Revolution. Before moving out of their apartment in Cairo, they sent us this poetic reflection on their final days in Egypt. The three young poets we're following on Morning Edition this summer are continuing their Poetic Portraits of a Revolution project in Tunisia after their sojourn in Egypt. Much of the world's attention is focused elsewhere now. But Will McInerney, Mohammad Moussa, Kane Smego and photographer Sameer Abdel-khalek are finding that, as in Egypt, the Tunisian revolution is not over. We check in one more time with the poets we've been following as they travel in Egypt and Tunisia this summer. 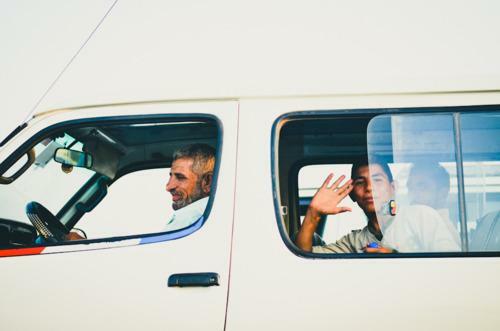 Will McInerney, Mohammad Moussa, Kane Smego and photographer Sameer Abdel-khalek have been in North Africa for the past two months. They come home next week. Their final few days overseas happens to coincide with the start of the holy month or Ramadan. That's what inspired this latest Poetic Portrait of a Revolution.